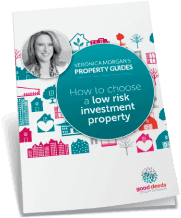 Do you want to buy a home to live in or an investment – yet don’t know the steps to buying a property? Would you like to fully understand your options so that you can get your search off on the right foot? There are three elements to any property search (Property, Position, Price) and we find that typically every buyer needs to be more flexible in one area than the other two. Our Getting Started Session will help determine which of these “Ps” is the one for you to focus on. We begin by asking you to complete a wish list and then we’ll do all the research before we meet for your personalised session. We’ll discuss what you could have bought over the previous 3 months. Then we will systematically work through each of those three “Ps” so that you can clearly identify what is most important to you and the areas in which you’ll be prepared to compromise. And if you are buying with a partner you’ll really benefit from the perspective we will bring to the table! 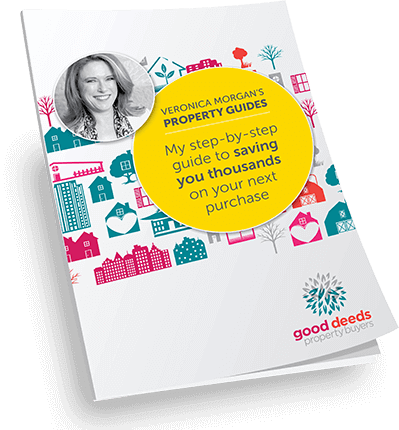 At the end of your session you will have clarity about about what type of property you can buy, where you will find it and how much to spend. It’s an incredibly powerful process and will save you months of your own time and research. You’ll have the focus and direction needed to find and buy the right property. What are you waiting for? Take a few moments to fill in our enquiry form and we will be in touch to discuss your requirements.